It has worked for Google Labs, so we’re going to do the same here at PR In Canada, and officially launch PR In Canada Labs, a place for us to experiment with new ideas, projects and events. 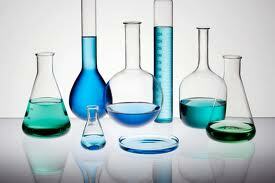 We also want to open the lab up to the community and allow for intern and volunteer positions. Are you looking to expand your professional network? Looking to brush up on your social media skills? 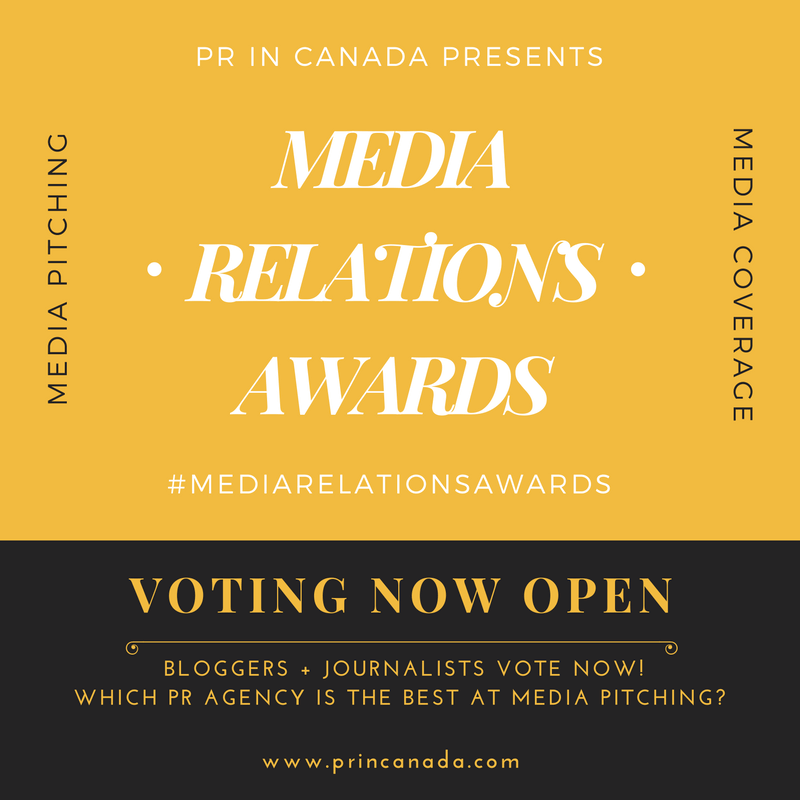 Looking to make more connections in the PR industry? 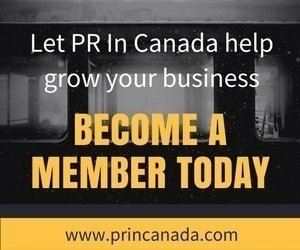 Join PR In Canada’s Lab Program today!